We were absolutely thrilled to learn that we have been shortlisted for an eir Spider Award for Agency of the Year 2017! 2017 was a big year for us. We completely rebranded to become Together Digital, which included launching a whole new digital platform for ourselves, and also created a new site for our video offering. RBK, one of Ireland’s leading accountancy firms, expanded and rebranded. 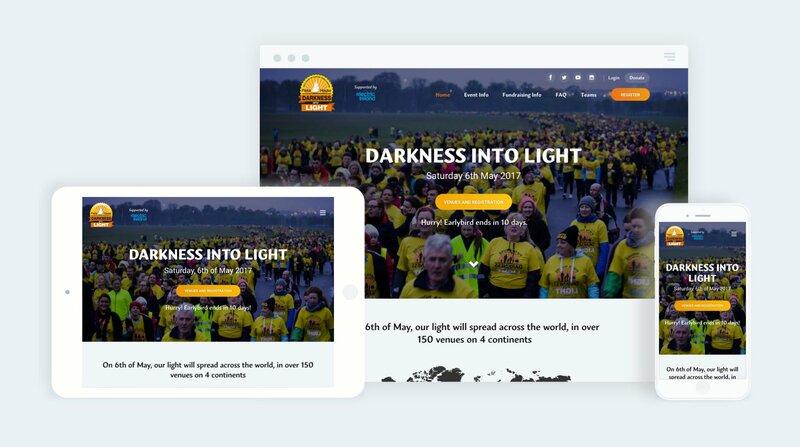 One of the favourite projects we did this year was for Darkness into Light, the flagship annual event for Pieta House, who were shortlisted for three eir Spider awards. We’re very happy to be attending the 2017 eir Spiders awards ceremony in the Mansion House on 30th November, as it promises to be a great night featuring the best in digital technology in Ireland. Looking for Professional PPC Management?